Reporting to the Chief Operating Officer, you will provide collaborative and inspirational leadership to staff and will take responsibility for developing a cohesive and client focused culture within the team. You will ensure the delivery of exceptional service to residents and their families and maintain the highest standards of clinical care, whilst also ensuring the commercial outcomes of the residence. In regard to the renovation of the facility, you will play a pivotal role in leading the team through this and will take pride in delivering a facility that creates a clean, warm and comfortable living environment for residents. 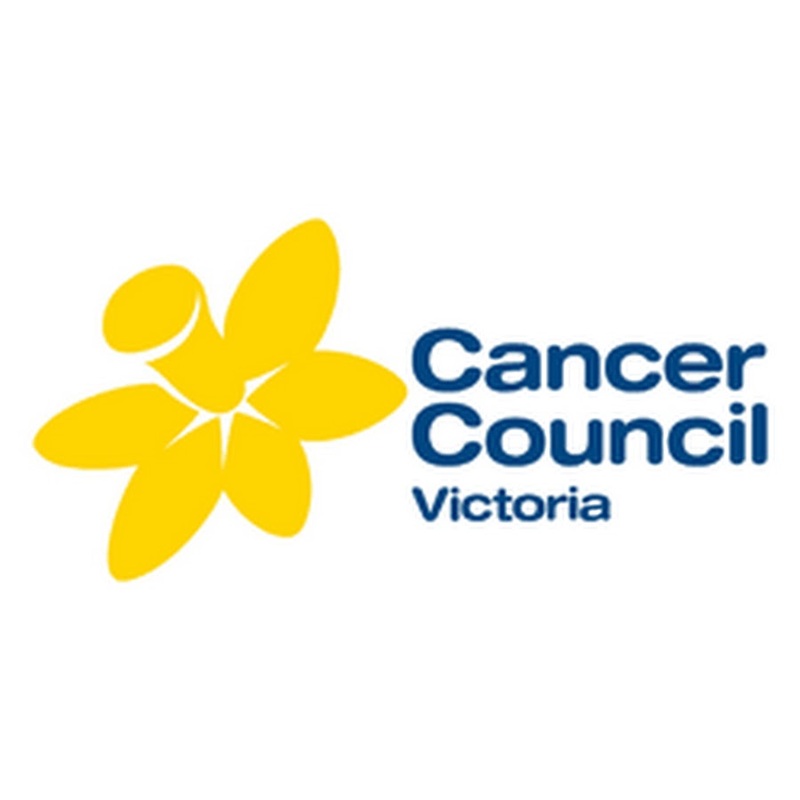 You are a Registered Nurse with excellent clinical skills and could possess substantial aged care experience or be looking for an opportunity to step up into residence management. You pride yourself on your capacity to relate effectively to staff, residents and their families and consider yourself to be an enthusiastic, positive and committed person. You have a passion for making positive change and have a record of success in managing during times of change and development. This is an outstanding opportunity in a high quality organisation that provides excellent support to staff and residents. Respect Aged Care is a highly regarded provider of residential aged care and retirement living services in Victoria and Tasmania. Espousing the values of respect, trust, teamwork and honesty, they are dedicated to providing residents, their families and carers with outstanding levels of customer service and individualised care. Contemporary in their approach to service delivery, Respect Aged Care will soon be undergoing a renovation and refurbishment of their facility in idyllic Cohuna, Victoria and are looking for a motivated Facility Manager to lead the operational, financial and strategic management of the site. 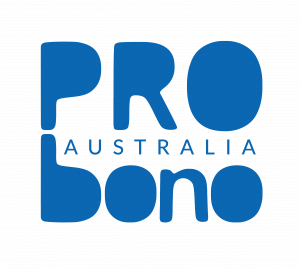 Please quote in application: Facility Manager – Aged Care via Pro Bono Australia.